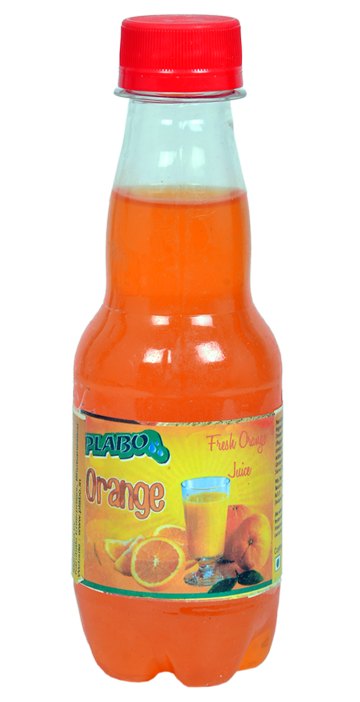 Plabo Joy Juice Flavors - Full of Yum! A growing name in the beverage industry- Plabo covers all products, from packaged drinking water to health drinks.we take end-to-end responsibility - planning, integrating and managing water on supply, quantity, quality, discharge and environmental fronts. The range is available at the best prices with 100% purity and naturalness ensuring to make it safe for every age group. Backed by latest technology and support of the purification as well as experts, the water purification demands are fulfilled. 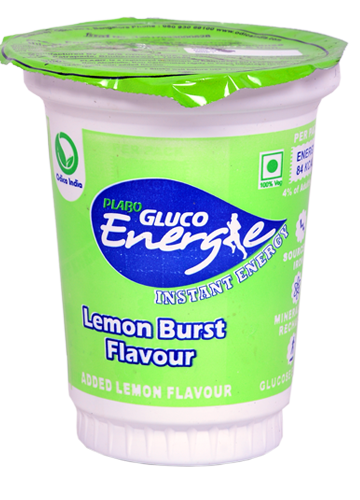 The liquid Dextrose is the fastest source of energy and carbs. therefore it becomes the best energy source to build up the lost energy during workouts and stress.